Will Make Beats For Food : The Corner Radio Hosted by Kil: Are There Any Classic Albums Post 2000? 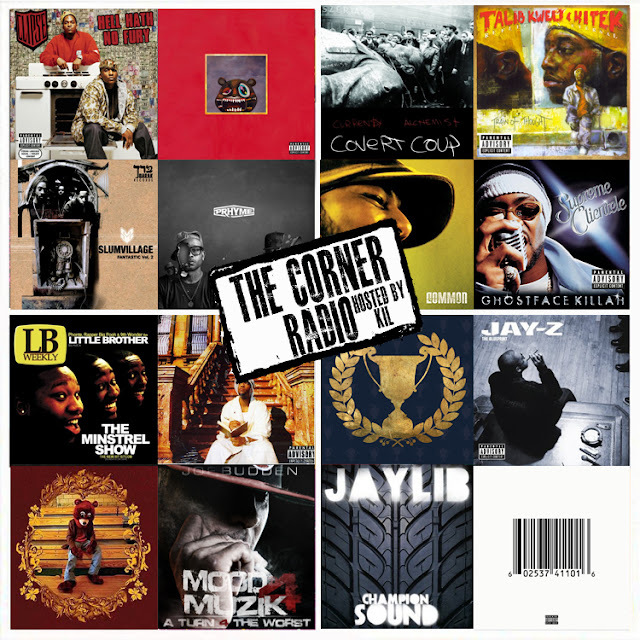 The Corner Radio Hosted by Kil: Are There Any Classic Albums Post 2000? For this week's episode of my podcast The Corner Radio we're chopping it up about have any 5 mic classic hip hop album dropped after 2000 and if so which ones? We're also chopping it up about our definitions of a classic album and how Jay is the only artist to have 2 and a pos classic albums on tap post 2000. ANOTHER dope ep ya'll and don't forget to subscribe to our You Tube Channel!